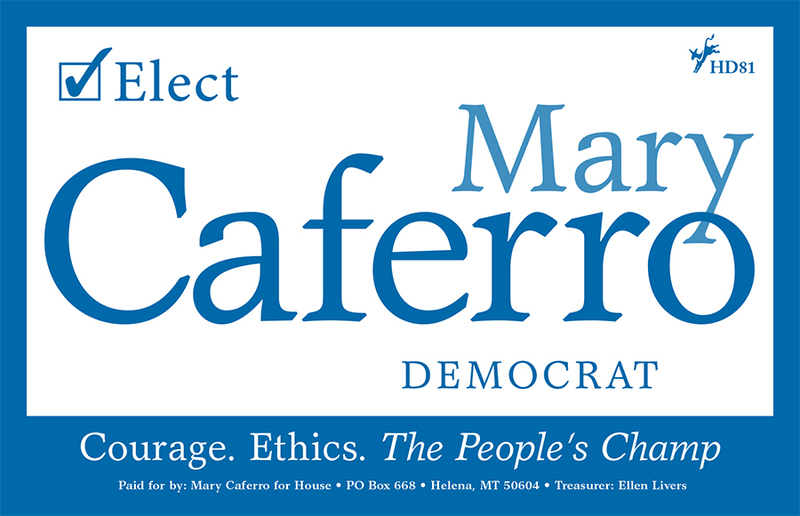 Mary Caferro has been bringing people together to implement real healthcare reform for more than a decade. Mary believes health care is a human right. She knows Montana can do better and she has the experience to put us on the right path to affordable health care. Mary Caferro knows small businesses are the heart of Helena and state employees are its strength. Caferro’s legislative efforts to keep jobs in Montana recognize the need to support workers in their current employment and the need for increased access to job retraining. The rapidly-changing, information- and technology-based workplace of the 21st century requires a well-educated, highly-skilled workforce. Without a quality public education system, Montana cannot compete. 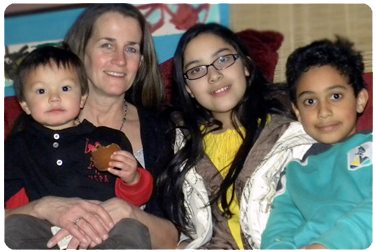 Mary co-sponsored the bill that expanded healthcare for over 90,000 Montana families. She has been a tireless advocate for Medicaid, CHIP and mental health services and passed legislation to end discrimination against foster care children with disabilities. Essential services such as food, healthcare and education must come first in time to scarce budget resources. Senior citizens should not be forced to choose between a meal and medication.